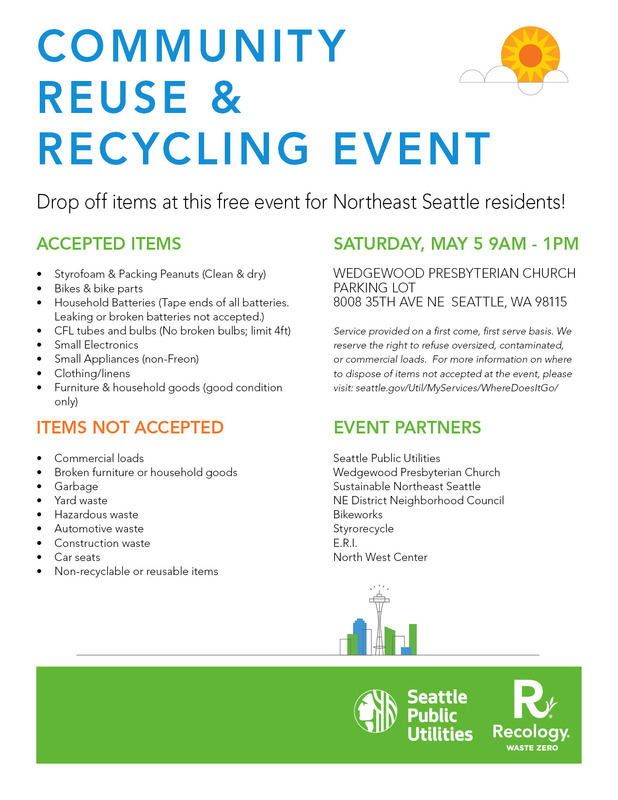 Recology Cleanscapes and Seattle Public Utilities invite you to join a community recycling collection event in the Wedgewood area this Saturday, May 5. 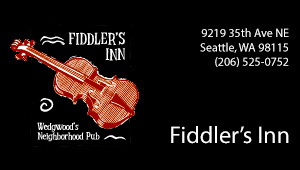 Recycle items like Styrofoam, bikes, clothes, and small electronics for free! 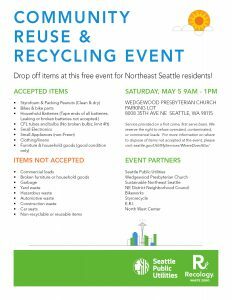 Saturday, May 5 from 9:00 a.m. – 1:00 p.m.
For more information and a list of accepted materials, visit https://www.recology.com/recology_news/community-reuse-recycling-event/.